Greetings from One City Center in Downtown Durham! Time flies when you're having fun, and we've had a blast this summer working on the interior finishes, community spaces, and retail build-outs. Terrazzo tile has already been installed in the lobby! 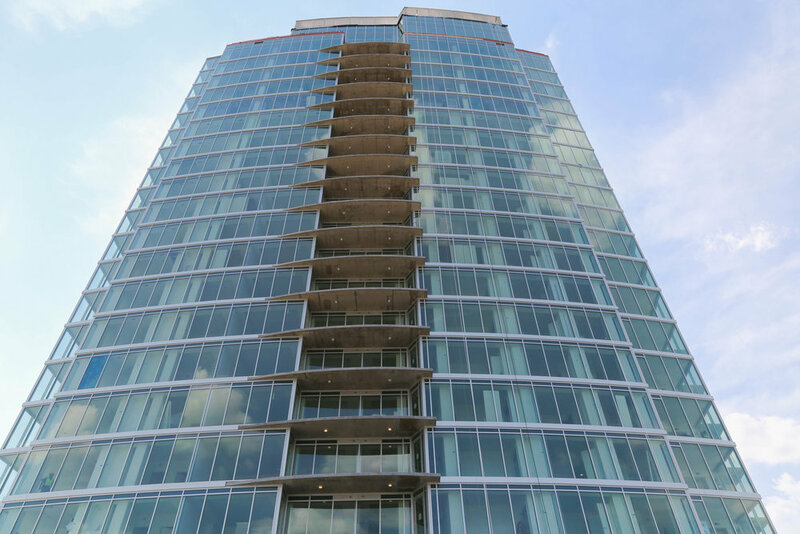 Interested in renting a apartment at One City Center? Check out our apartment website for availability, floor plans, amenities & more. 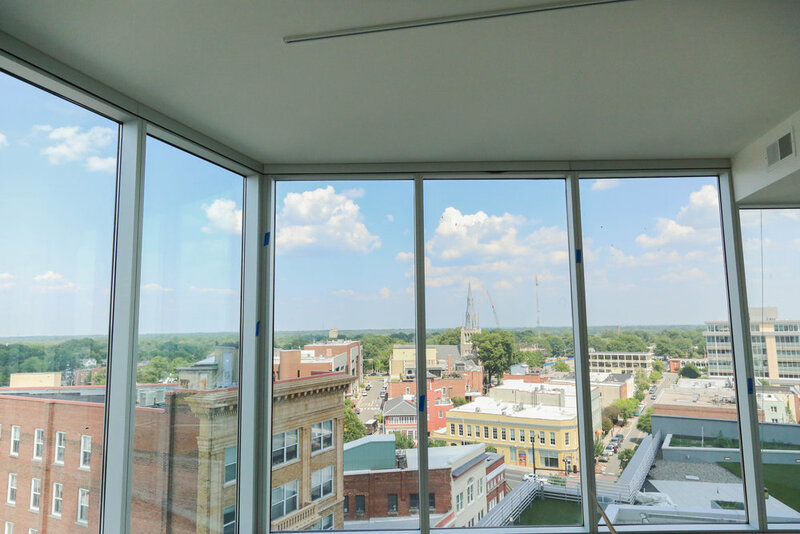 We're now offering Hard Hat Tours so you can experience a floor plan layout, view, and high-rise lifestyle in Downtown Durham before we open our doors. Contact us today to schedule a tour! Digital marketing + web design in Raleigh, NC. Always searching for fresh and creative ways companies can interact, engage and gain exposure with creativity, analytical thinking, and social metrics.